RNLI Reindeer 10K Run at Fota House, Cork. 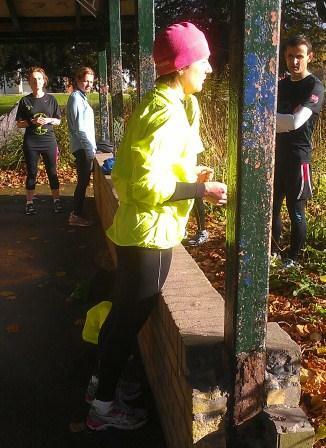 At last Saturdays group Practice Meet in Fitzgerald Park I demonstrated to the group how to develop and work the core area with this exercise which we also call the table lean exercise. 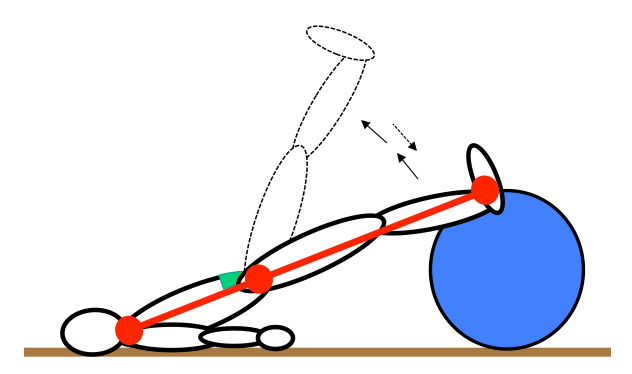 Remember the stronger the core, the better the posture.